Speaking at the Baird’s 2018 Global Consumer, Technology & Services Conference, Camping World CEO Marcus Lemonis revealed that Camping World’s plan all along has been to add RV dealerships to the acquired Gander Mountain locations. At the conference, Lemonis revealed “Gander RV,” which he described as the “final strategy” following last year’s acquisition out of bankruptcy proceedings of Gander Mountain. The purchase also included Overton’s. He said in certain markets where Gander Mountain operated stores, mentioning Minnesota, Wisconsin, Texas, Pennsylvania, Ohio and Indiana, Camping World was “missing market share and we did not see acquisition opportunities that were attractive” as well as promising real estate opportunities. He said the move to buy Gander Mountain was less expensive from a real estate standpoint on a long-term basis versus buying land and building dealerships, which have an average rent of $50,000 to 70,000 a month. Overall, Lemonis said the company’s goal continues to be “really owning the RV space,” and he reiterated that the company makes money in two ways. One is increasing the number of transactions through the travel, trailer and fit-wheel business, as well as through the installation of service and parts. The second is growing the company’s customer file of Good Sam Club members. The program offers warranties, road side assistance, insurance, credit cards, magazine subscriptions. show admission fees and other perks. Camping World currently has 1.85 million members and the program brings $100 million in EBITDA annually. Part of the reason that Camping World didn’t disclose the company’s full intentions to extend RV-selling to Gander locations was because the company was developing a home delivery program, which was also launched on Wednesday. 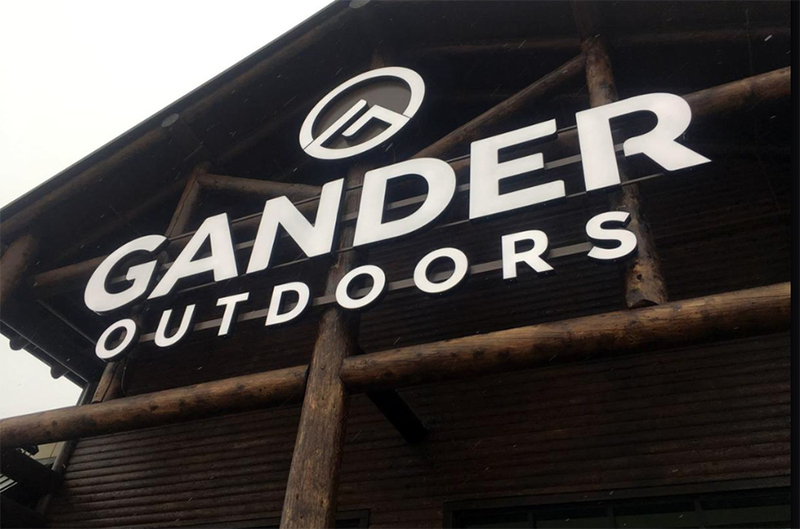 Logistics and technical details were also not “completely fleshed out” with the reopening of the Gander Outdoors stores. Including the 138 Camping World flagship stores plus the 60 Gander Outdoor locations, a minimum of 161 will have RV sales. All locations will have some RV product for sale. Since acquiring Gander Mountain, Camping World has also acquired a number of other smaller businesses in the outdoor space. They include TheHouse.com, Uncle Dan’s, W82, Erehwon Mountain Outfitters and most recently, Rock/Creek Outfitters. The businesses generated over $39 million in the first quarter. Lemonis said the company will continue to explore acquisitions “in normal course” and doesn’t need to secure any additional fund in the debt market to support its tuck-in acquisition strategy.